Great book! Even if one is not a fan of the videogame, this is a much recommended reading! 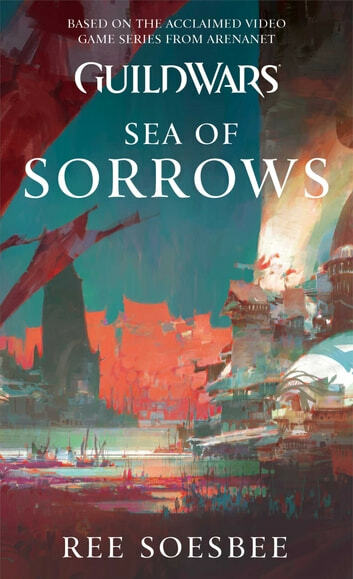 My favourite book of the first three Guild Wars books, with likable characters and the just the right mix of adventure and politics.